With more than 25 years in operation as a digital agency, Citytech portfolio includes some of the biggest names in the Dubai government, retail and corporate sectors. We have our great pride ourselves on having some of the industry's most talented people in our team. Our team members include consultant, web designers, front-end developers, .NET developers, Kentico developers, nopCommerce developers, AspDotNetStoreFront developers, Magento developers, QA analysts, support technicians, project managers, account managers, digital marketers, and administrative staff. 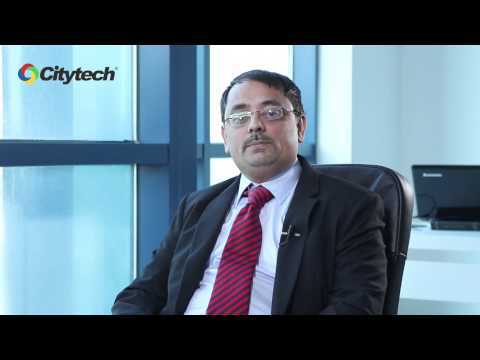 Citytech Software is a Microsoft Gold Partner, Kentico Gold Partner, nopCommerce partner. We have certified developers to handle any kind of project needs. Television Network, Government, Real Estate, Retail.